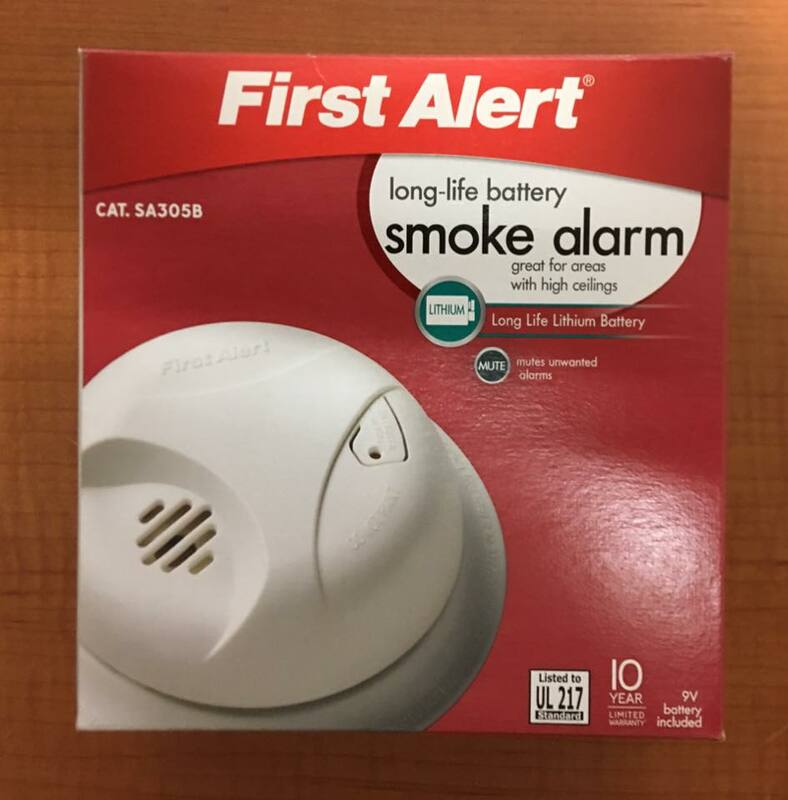 The Robbinsville Township Fire Department offers FREE smoke detectors for all Robbinsville Township residents! NFPA 72, National Fire Alarm Code®, requires smoke alarms be replaced at least every 10 years, but because the public is generally unaware of this requirement, many homes likely have smoke alarms past their expiration date, putting people at increased risk in the event of a home fire. The age of a smoke alarm can be determined by looking for the date of manufacture on the back or side of the alarm. the RTFD offers detectors to residents at no cost. 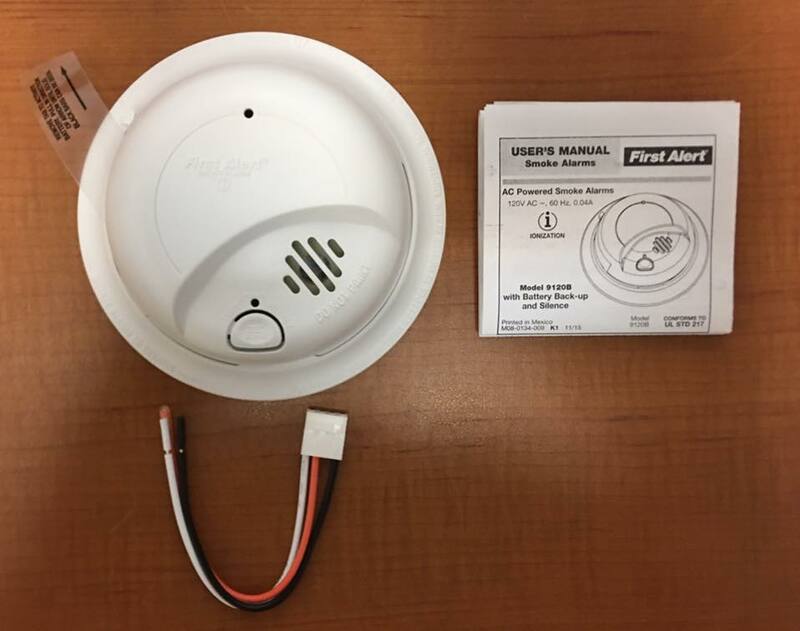 Two types of smoke detectors are offered by the RTFD, those being hard wired detectors with battery backup (found in most newer homes) and battery operated smoke detectors. RTFD personnel can assist residents with detector placement, general guidance, and installation of battery operated detectors. Unfortunately, while we can provide hard wired detectors, personnel are not permitted to wire detectors for residents. We urge residents in need of detectors to obtain them and seek assistance from a licensed electrician when necessary. 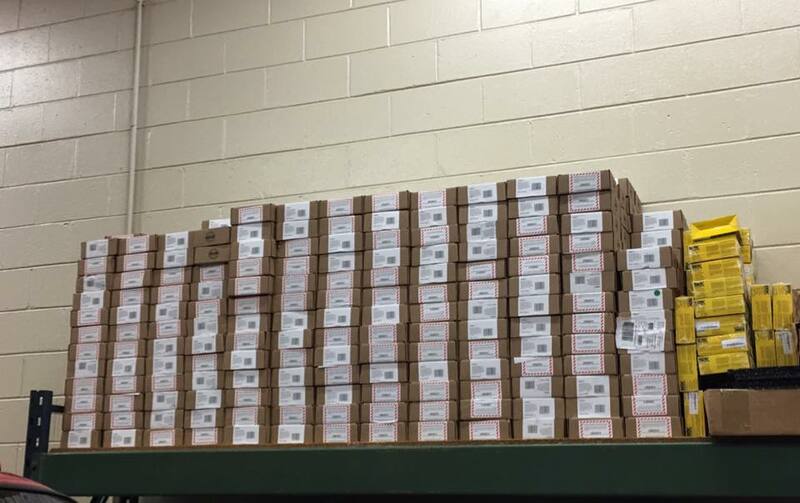 Detectors are available at the fire station located at 1149 Route 130 between the hours of 8am and 7pm everyday.